2018 brought new and interesting design trends including farmhouse decor, vintage touches, and minimalism. What will 2019 bring for home trends? Will warm wood tones, farm vibes, and open concepts rule the upcoming year? 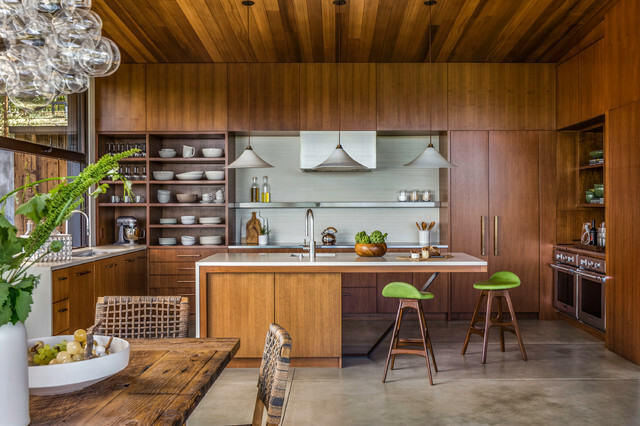 Check out Houzz’s article on the top home design trends that will rule 2019.